Eastern High School (Louisville) alum and former Oklahoma right-handed pitcher Jason Chowning has signed with the Houston Astros as the team’s 28th-round draft pick according to a Astros’ news release. Danville native Patrick Cooper has been assigned to the short-season Connecticut Tigers. He was the Tigers’ 14th-round pick in the 2010 draft. Jim Shonerd of Baseball America examines the best and worst Minor League offenses and reports the Bowling Green Hot Rods have the third most stolen bases of any MiLB team. Zachary Levine of the Houston Chronicle profiles Lexington Legends first baseman Kody Hinze and his excellent season in Lexington. Mark Sheldon of MLB.com reports Louisville Bats left-handed pitcher Travis Wood will make his MLB debut Thursday when he is promoted by the Cincinnati Reds to start against the Chicago Cubs. Cuban phenom Aroldis Chapman blew his first save since moving to the bullpen in the Louisville Bats‘ 7-5 loss to the Durham Bulls. Cincinnati Reds right-handed pitcher Edison Volquez surrendered two runs in six innings and struck out seven in his second rebah start with the Bats. First baseman Aaron Bray tallied four hits and scored twice to lead the Lexington Legends to a 6-5 victory over the Hickory Crawdads. Right-handed pitcher Zachary Grimmett earned the win with four scoreless innings out of the Lexington bullpen. The Bowling Green Hot Rods‘ offense was held in check by the Lansing Lugnuts in a 4-2 loss. Right-handed pitcher Kirby Yates took a no decision after surrendering two runs in five innings in his fourth start of the season. 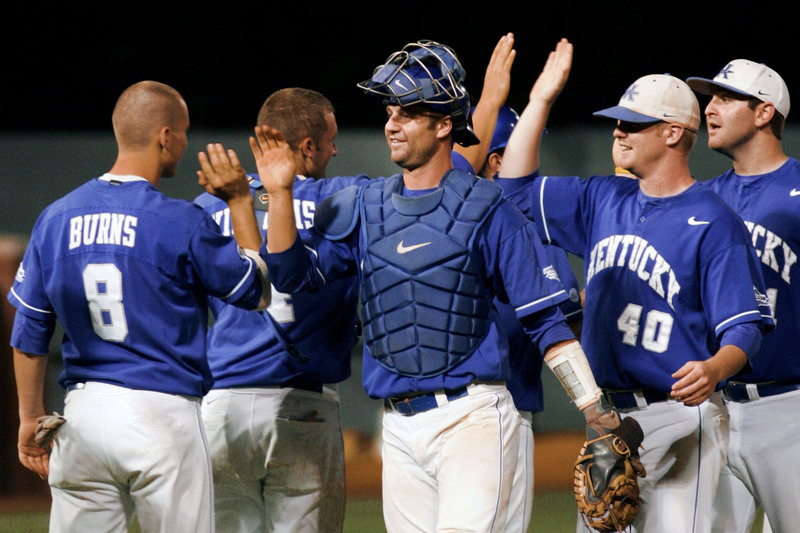 Former UK catcher Marcus Nidiffer continued to make teams look foolish for not drafting him with a 3-7, double-header performance for the Greeneville Astros. Nidiffer launched his first two professional home runs and drove in four runs on the day. He’s batting .435 in his young career. 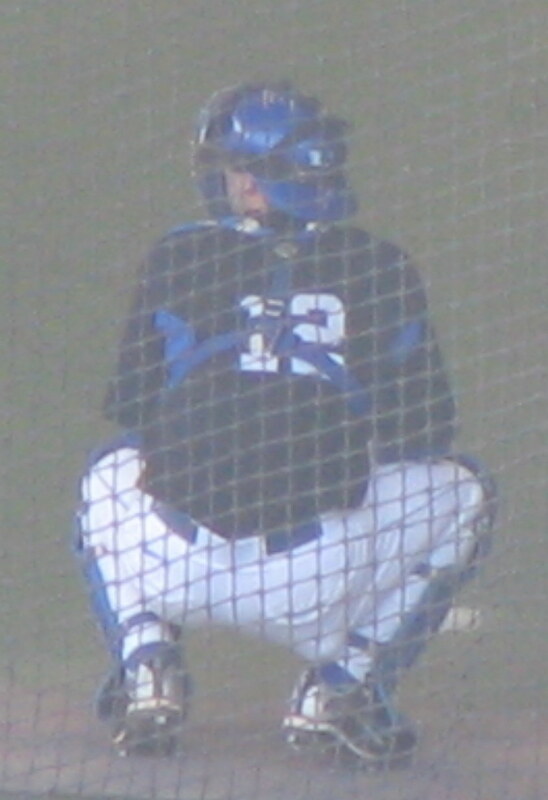 Former UK second baseman Chris Bisson made his professional debut for the short-season Eugene Emeralds with an 0-3 performance. He did walk, steal a base and score. Former UofL left-handed pitcher and 2010 draftee Dean Kiekhefer has been promoted to the low A Quad City River Bandits where he made his debut with four scoreless innings of relief Tuesday. Former NKU outfielder Jacob Shafer was 3-4 with a run scored Tuesday for the high A High Desert Mavericks and is 6-8 in his last two games with two runs scored. 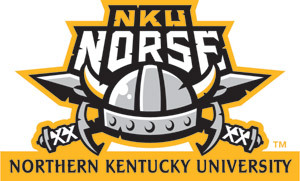 Former NKU right-handed pitcher Nathan Jones moved to 6-2 on the season for the high A Winston-Salem Dash after allowing four runs in six and two-third innings Tuesday. In his first start for the AA Akron Aeros former Union College right-handed pitcher Marty Popham took a no decision despite allowing just one run in six innings. He struck out six and walked none. Boyd County native Tyler Gatrell recorded his first professional save by striking out two of the three batters he faced for the rookie-level AZL Royals. OF/LHP Duran Elmore — Danville High School — Morehead St.
C Caden Cleveland — Christian Heritage Academy (Okla.) — Morehead St.
Now that the college season and draft are officially out of the way, BluGrass Baseball will shift its focus to a greater emphasis on the Minor Leagues during the second half of the MiLB season. Each morning we’ll update you on what the three in-state teams did the day before and some highlights from other Kentuckians in the minors. Links below will take you to MiLB.com box scores. Recently signed outfielder Gary Matthews Jr. was 3-5 with his first home run to lead the Louisville Bats to a 7-2 win over the Toledo Mud Hens. Five different Bowling Green Hot Rods recorded two hits in the team’s 5-3 win over the Lansing Lugnuts. Right-handed pitcher Jason McEachern earned the win after holding the Lugnuts scoreless on four hits for six and one-third innings while striking out four and walking two. The Lexington Legends lost 4-3 to the Rome Braves despite a relatively solid pitching performance from Brad Dydalewicz, who surrendered four runs on seven hits in seven innings and struck out four while walking three. Former UK and Henry Clay High School standout Collin Cowgill launched his seventh home run of the season for the AA Mobile BayBears. 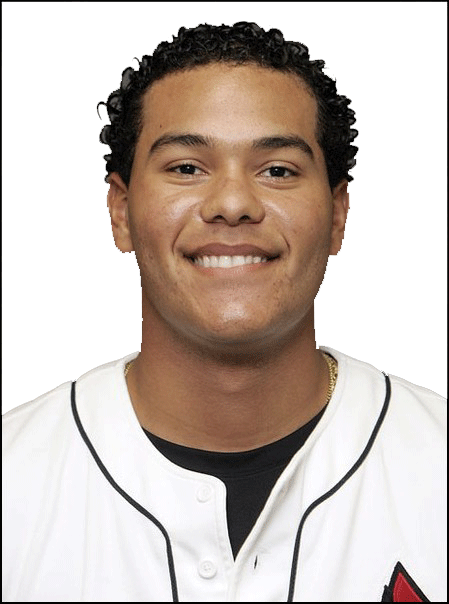 Former UofL third baseman Chris Dominguez was 4-5 with a home run, double, stolen base, two RBI and three runs scored for the low A Augusta GreenJackets. Lafayette High School alum Chaz Roe continued his struggles for AAA Colorado Springs, allowing seven runs on nine hits in five and one-third innings to take his eighth loss of the season. UofL alum and Futures Game selection Trystan Magnuson continued his stellar pitching for the AA New Hampshire Fisher Cats with two and one-third scoreless innings. Magnuson allowed just one hit, struck out four Reading Phillies and walked none. EKU alum Neil Sellers was 2-5 with a home run, double, two RBI and two runs scored in that same game for the Phillies. 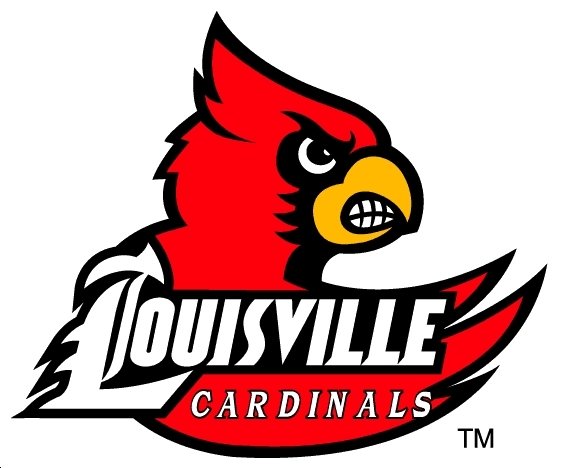 UofL alum and 2010 draftee Thomas Royse took the loss in his first professional decision after allowing five runs on five hits in three and one-third innings for the rookie-level Great Falls Voyagers. Campbellsville alum Richie Rowland was 2-4 with a double, two RBI and one run scored in that same game for the Missoula Osprey. UK alum Andy Green was 2-5 with a home run for the AAA Buffalo Bisons. 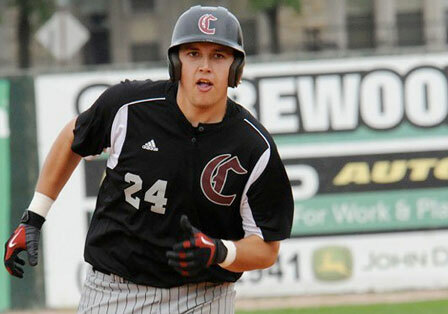 Campbellsville University junior catcher Richie Rowland has signed a professional contract with the Arizona Diamondbacks as a non-drafted free agent, CU reports in a news release. Through his first five games for Rookie Missoula, Rowland is 9-17 (.529) with three RBI and two runs scored. Michael Grant of the Courier-Journal reports Louisville Bats reliever Bill Bray is ready to return to the Cincinnati Reds according to Bats manager Rick Sweet. Grant also reports Bats left-handed pitcher Phillip Valiquette will accompany first baseman Yonder Alonso as a Bats’ representative to the Futures Game on the World Roster. 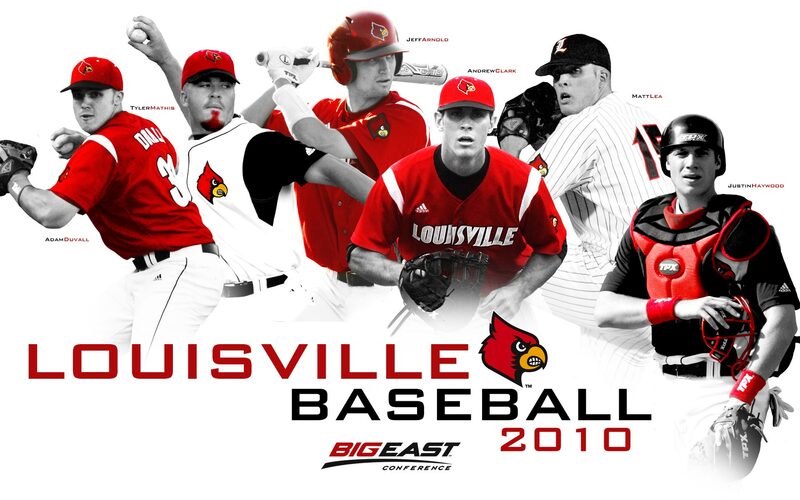 Jason Stella recaps the Bats’ up-and-down first half of the season for the team’s website. Bowling Green Hot Rods infielder Tyler Bortnick was named Midwest League hitter of the week for the week ending June 20 after batting .429 with two home runs and six runs scored.